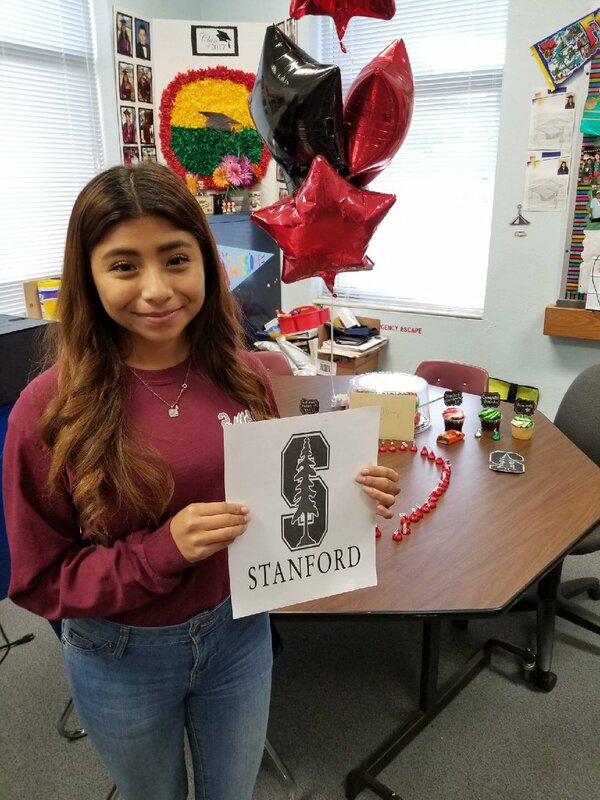 Mulberry High senior Brenda Alvarez has been offered a full scholarship to Stanford University through the QuestBridge program. Alvarez is one of 1,044 high school seniors nationwide matched with scholarships through QuestBridge this year. The program connects high-achieving, low-income students with full scholarships to the nation’s top colleges. Altogether, QuestBridge had 16,248 applicants and 6,507 finalists this year. Alvarez is the senior class president at MHS; she also serves as a reading mentor with the Teen Trendsetters program and is a high school student ambassador for Polk County Public Schools.